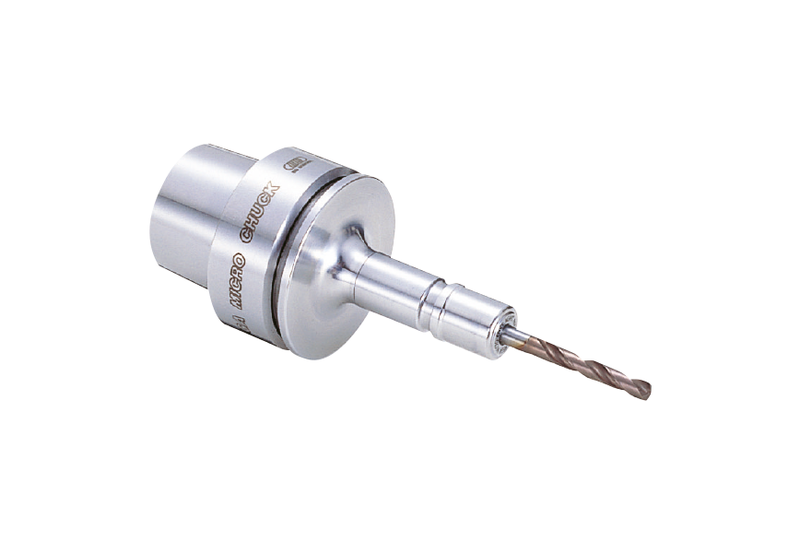 A slim nut and taper design prevents interference in applications with micro drills and end mills. 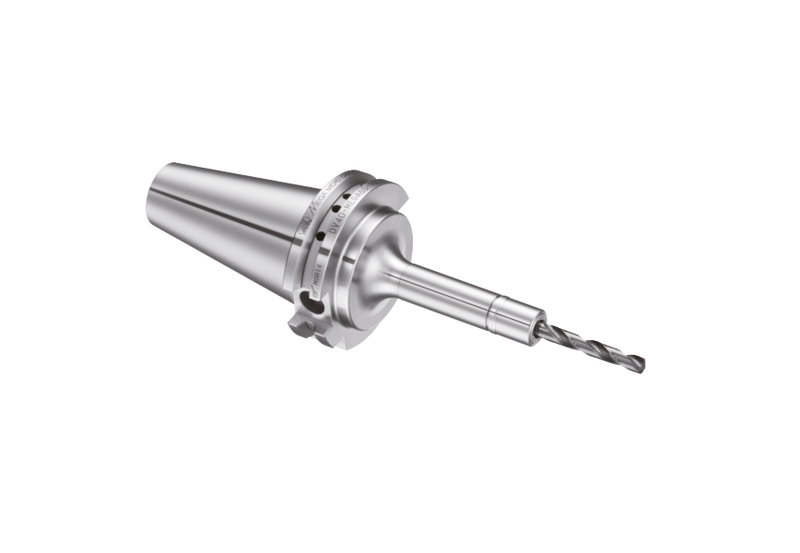 MEGA Micro Chuck&apos;s original design of a notch free nut prevents vibration and noise and offers superior balance and concentricity. 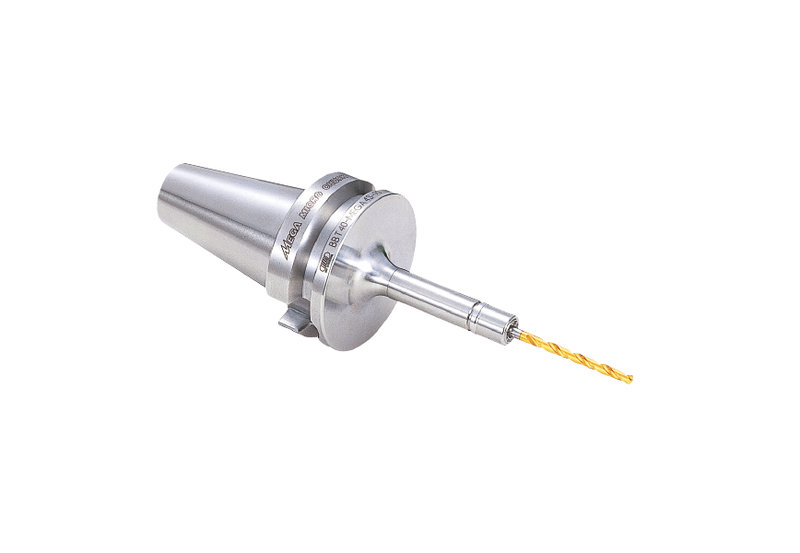 This ideal nut design not only eliminates whistling noise and coolant splattering, but also assures increased strength of the nut itself.